Microsoft Azure is comprised of compute infrastructure and cloud services that Information Technology (IT) professionals and developers use to build, deploy and manage their applications. 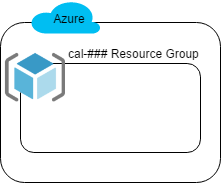 This is a beginner level Lab that focuses on the Infrastructure as a Service (IaaS)component of Azure. The legacy model of IT includes purchasing, shipping, receiving, configuring, and booting up your infrastructure. 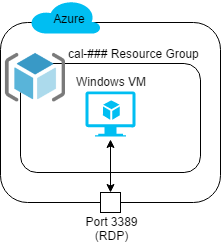 In this Lab, you will launch your first Windows Virtual Machine (VM) in Azure in minutes… not days or weeks!